The Fragrance Shop has recently came out with their own quarterly beauty box, although this time, it’s strictly fragrance based! I don’t know if you’re like me but when I find a fragrance I like, I’ll usually wear it for years and I end up missing out on a ton of different perfumes. 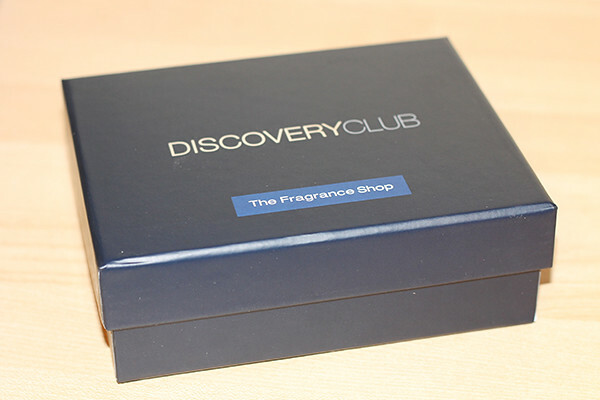 The Discovery Club* box features 5 samples of perfume for the low cost of £5. All perfume brands included are well known brands and perfumes you have probably heard of but never had the chance to try them out. I was very pleased to find a Ralph Lauren sample included as they made my all time favourite perfume so I was looking forward to trying out more of their perfumes. The box also includes a booklet with information about each fragrance included in a lot of detail. I always love reading perfume descriptions and finding out what the top notes of the fragrances are. 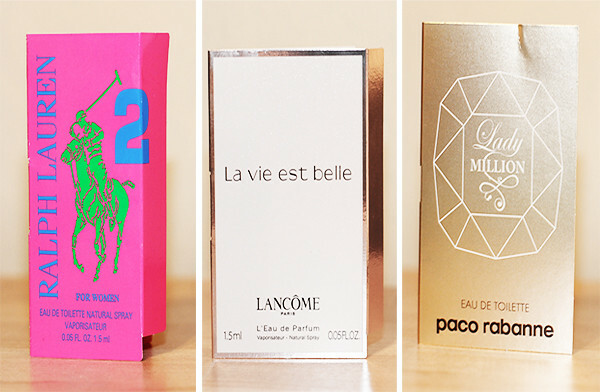 After trying out each sample, I fell in love with the Lancome La vie est belle perfume. It means “Life is Beautiful” and is a very soft floral fragrance without being too sweet. I’ve used up the whole sample already and I’m definitely considering buying the full bottle! Another bonus of the box is that each perfume sample comes with a £5 off voucher if you plan to purchase the full sized bottle, such a great addition! I’ll definitely be taking advantage of that. I’d highly recommend this beauty box. 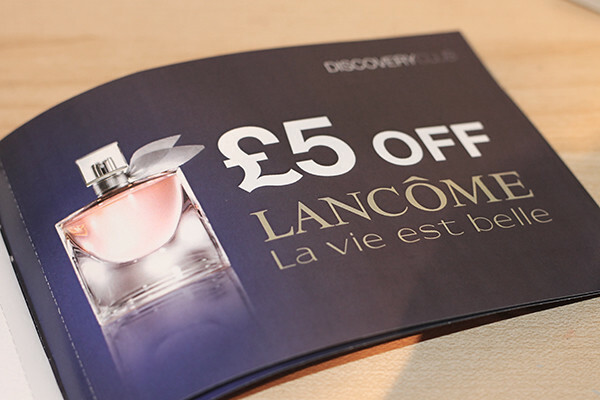 A lot of thought goes into picking the fragrances included in the box and for £5 you don’t have much to lose! Let me know what your current fragrance favourites are!